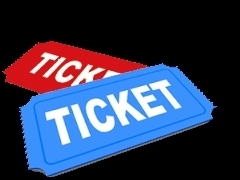 Prom tickets are on sale and may be purchased through Jodi Simmons in the Administrative Complex or Jill Sprick in room 202 in the high school. Tickets are $25 and must be purchased by April 12th if the student wishes to run/vote for prom court. Ticket prices will increase to $35 after April 16th.